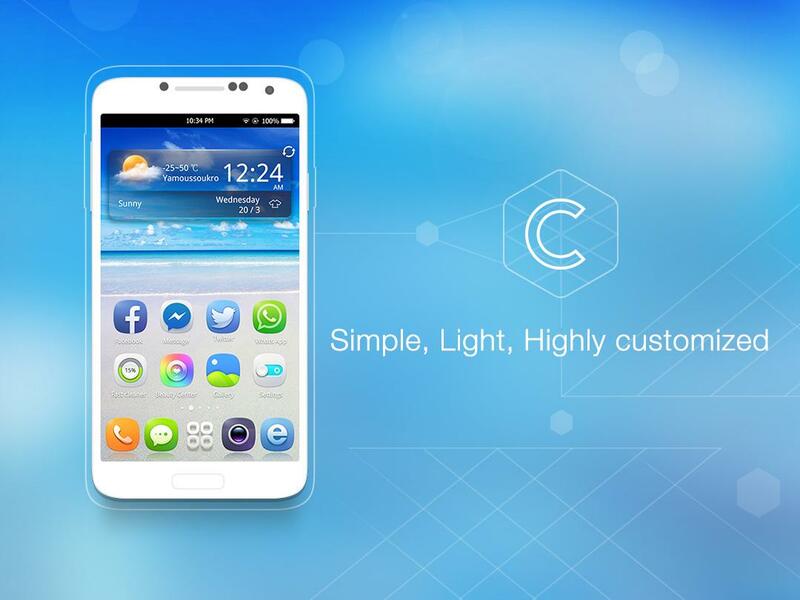 “Simplify, Beautify and Super-Charge your life with CLauncher, your Android phone's greatest companion. and the spectacular Themes and Wallpapers allow your phone to become a true extension of you. 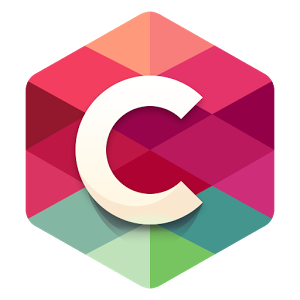 CLauncher is a home replacement app for the android platform that simplifies the android experience while making it look elegant. I like the clean and simpleness that it brings to android. Personally i'm not huge on customizing android anymore but its nice to see there are apps out there that makes it so easy. I recommend this to people who are switching over to android from iOS and maybe even Windows Phone. This would be perfect for mid-ranged devices especially that it has both Memory and Battery managers built in.